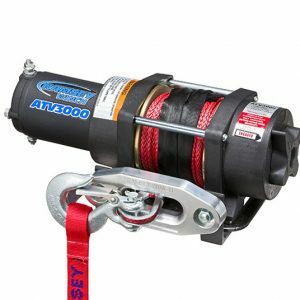 Riding, plowing or ATV winching utility – Look to Ramsey! 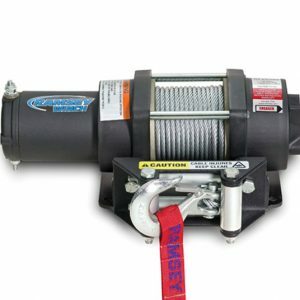 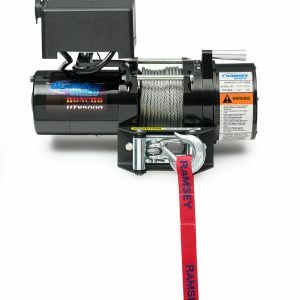 Do you plan on trail riding a couple times a month, are you’re going to use your ATV for plowing, winching out logs or other jobs that you would find it beneficial to have a winch for? 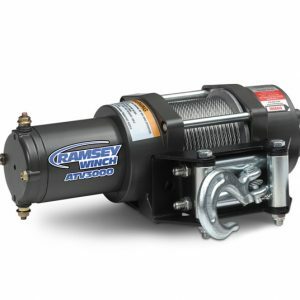 If so, steer towards a brand with a reputation for quality and a good warranty program — that brand is RAMSEY.